Fig 3. GAPDHs of Time 4, 5, and 6 are similar in PAO+. 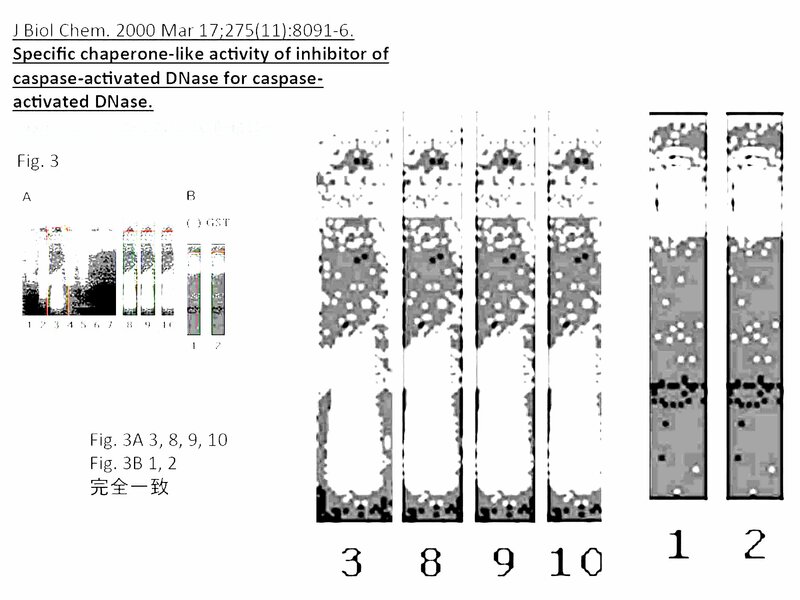 Fig 4. iNOS mRNA of Lane +-+- is similar to that of Lane +–+. Fig 2C. Lane +— is similar to Lane +-+-. Fig 5B. Lane 1 is similar to Lane 3.